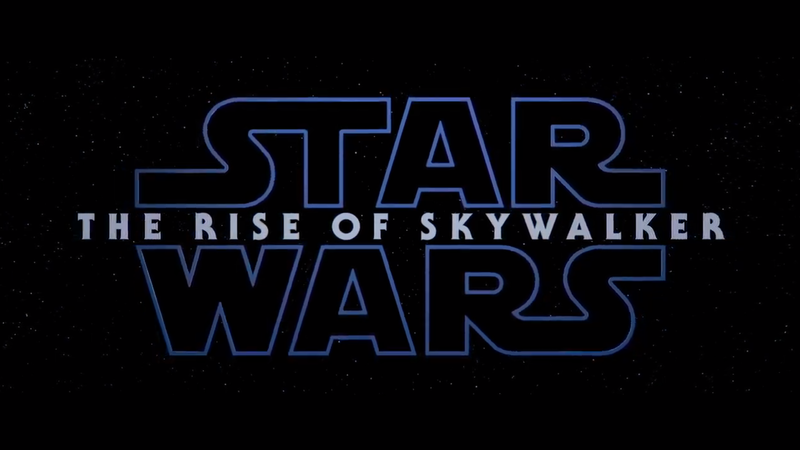 Lucasfilm has finally revealed that the upcoming Star Wars movie is titled The Rise of Skywalker, and also shared the first teaser trailer for it. Episode IX serves as the final installment of the Star Wars sequel trilogy, following 2015’s The Force Awakens and 2017’s The Last Jedi. Mark Hamill will star in the movie alongside posthumous footage of Carrie Fisher, with Billy Dee Williams also returning as Lando Calrissian for the first time since 1983’s Return of the Jedi. The likes of Daisy Ridley, Adam Driver, John Boyega, Oscar Isaac, Lupita Nyong’o, Domhnall Gleeson and Kelly Marie Tran will all reprise their roles. Watch the trailer below, ahead of the film’s release on December 20th.